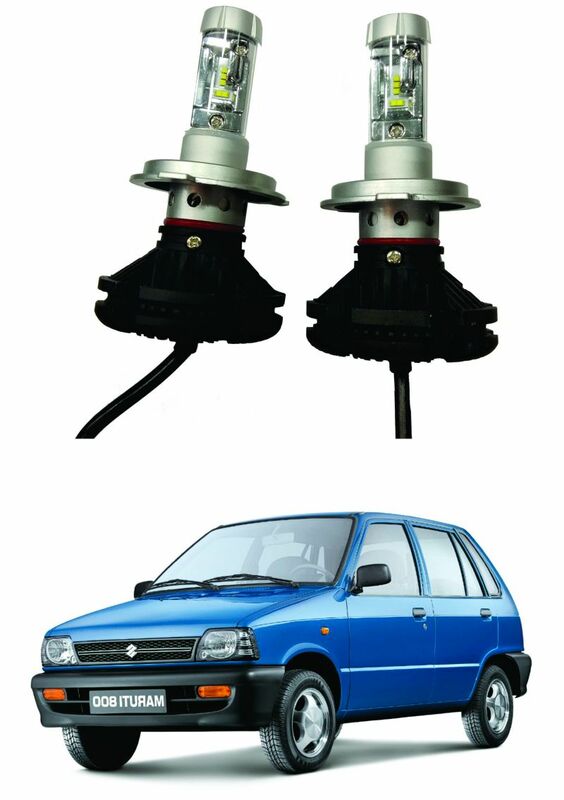 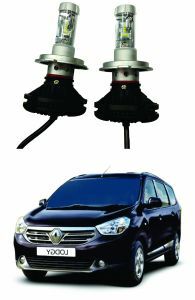 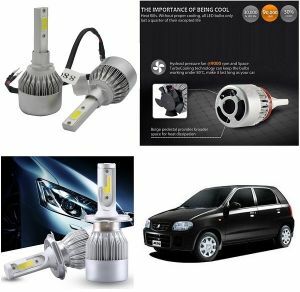 Free Gift Car Bluetooth 250/-.6 months Warranty Trigcars Maruti Suzuki Car LED HID Head Light Bulbs Set of - 2.C6 Led Headlight Bulb 36W/3800LM - Replacement Bulbs - Auto Headlight System (Light Color: White) Product Description: It enhances light the double. 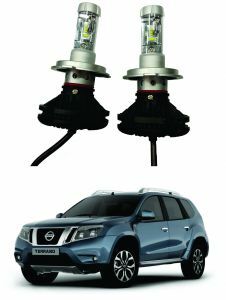 LED Headlight Replacement Bulbs. 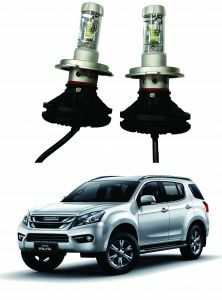 These bulbs will fit in most of the cars with no wire cutting or trimming at all. You just need to remove the old bulbs and install these in its place. 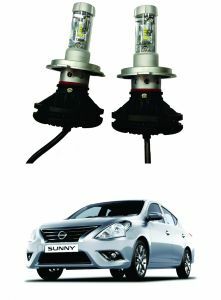 Super bright light and the bulbs even has built in fans for heat reduction. 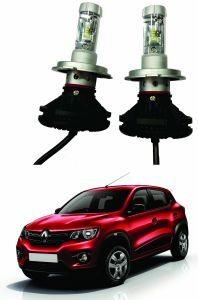 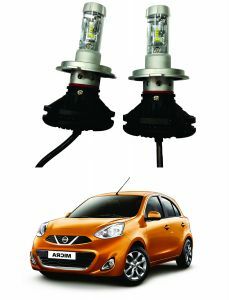 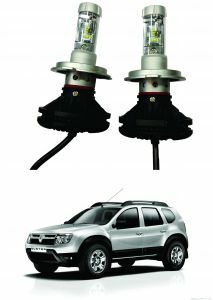 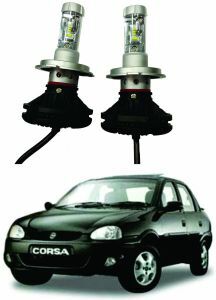 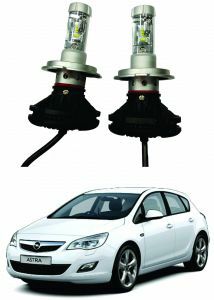 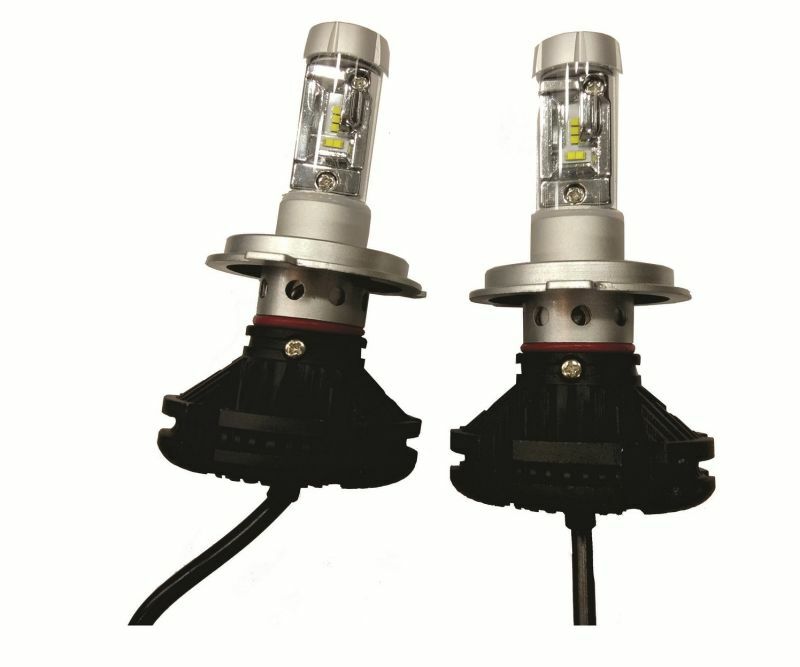 Features: Light Color: White | Pack Of 2 All in one compact design Imported high power flip chip Standard beam pattern Car inspection standard Copper substrate Heat-electric separated technology More secure more efficient High speed cooling fan system Forced cooling Light span: 60000 Hours VIN: DC8V - 48V 36W/3800LM RoHS Certified Product included: 1 Pair of Bulb only .